“There is a peace and quietness surrounding Swami Kriyananda that give a hint of his spiritual stature. Many times I listened to him speak, and have always come away feeling refreshed and energized. It is not only his lectures, teachings, and books that shed light on areas of darkness and confusion in people’s lives. In 1948 at the age of twenty-two, Swami Kriyananda (J. Donald Walters) became a disciple of the Indian yoga master, Paramhansa Yogananda. At Yogananda’s request, Swami Kriyananda devoted his life to lecturing and writing, helping others to experience the living presence of God within. He taught on four continents in seven languages over the course of 65 years. His talks, his music, and his many books have touched the lives of millions. Swami Kriyananda took the ancient teachings of Raja Yoga and made them practical and immediately useful for people in every walk of life. His books and teachings on spiritualizing nearly every field of human endeavor include business life, leadership, education, the arts, community, and science. He wrote extensive commentaries on the Bible and the Bhagavad Gita, both based on the teachings of Paramhansa Yogananda. He is known as the “father of the intentional communities movement,” which began in the United States in the late 1960s. Inspired by Yogananda’s dream of establishing spiritual communities, in 1969 he founded the first of what are now 10 Ananda communities worldwide. They provide a supportive environment of “simple living and high thinking” where over 1,000 full-time residents live, work, and worship together. A monastic almost all of his adult life, Swami Kriyananda was a Swami of the Giri (Mountain) branch of the ancient Swami Order, as was his guru and his guru’s guru, Swami Sri Yukteswar. He was the spiritual guide of Ananda Sangha Worldwide. Since his youth, Kriyananda had dreamed of utopian communities. But few shared his enthusiasm, and he gradually put his dreams aside. He was surprised, then, to discover Yogananda speaking often about the need for “World Brotherhood Colonies” as places to foster spiritual attitudes and friendly cooperation. It was at a garden party on July 31, 1949 that Yogananda gave a talk quoted above that changed the course of Swami Kriyananda’s life. 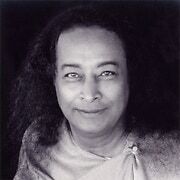 “Moved to his core” by the tremendous energy with which Yogananda made his pronouncement, Kriyananda later wrote: “Deeply, I vowed that day to do my utmost to make his words a reality.” The opportunity to do so came in 1967. With the help of a few friends and many miracles, Swami Kriyananda was able to purchase a small piece of land in the Sierra Nevada foothills near Nevada City, California. Thus was started a spiritual community, which is now known as Ananda Village. More than 200 people live in this intentional spiritual community dedicated to Yogananda’s ideals. A variety of Ananda-owned and private businesses form the economic backbone of the community. The Expanding Light retreat, Crystal Clarity Publishers, The Living Wisdom School, and a grocery store are among the activities on the rolling 900 acres in the rural Sierra foothills. Homes and gardens are well cared for, and there is a palpable feeling of harmony. Visitors are welcome year-round: (800) 346-5350. 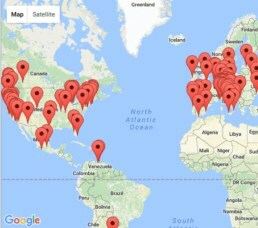 Other Ananda communities have developed over the years to include Ananda Palo Alto, Ananda Sacramento, Ananda Portland, Ananda Seattle, Ananda Los Angeles, Ananda Laurelwood (also a college), Ananda Assisi in Italy, and Ananda India near Delhi and Pune. Each community has a spiritual focus (a teaching center and temple) and a community (homes where members live). 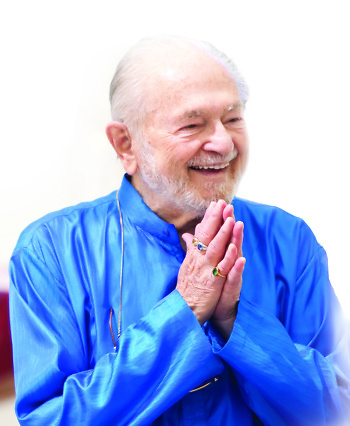 Swami Kriyananda’s example of inspired leadership was the reason for Ananda’s success. He uplifted and encouraged people through personal example, spiritual counseling, writing, lecturing, music, and prayer. He trained the current Ananda leaders in much the same way: free from egoic motivation, always placing the spiritual needs of others foremost in all decisions. He was a patient and sensitive teacher, allowing people to learn by experience, and never placing institutional needs ahead of the needs of an individual. 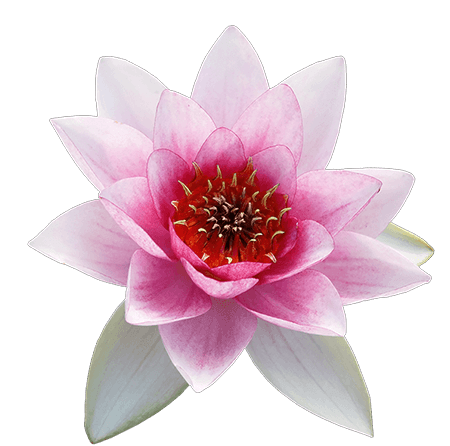 “People are more important than things” is one of the foremost guiding principles of Ananda. And “Where there is adherence to dharma [right action], there is victory,” is another. Swami Kriyananda passed away on April 21, 2013 at his home in Assisi, Itay. He was 86 years old. You can see video and written tributes to him at: Swami Kriyananda Remembered. In the final years of Swami Kriyananda’s life he often traveled between Italy, India, and America, giving many lectures and spreading Master’s teachings around the world. 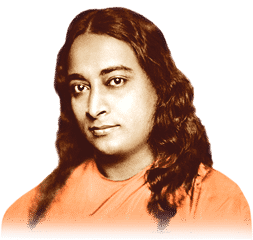 He wrote several books, including Paramhansa Yogananda: A Biography, Commentaries on Patanjali’s Yoga Sutras, The Time Tunnel, A Pilgrimage to Guadalupe, Love Perfected Life Divine, and others.